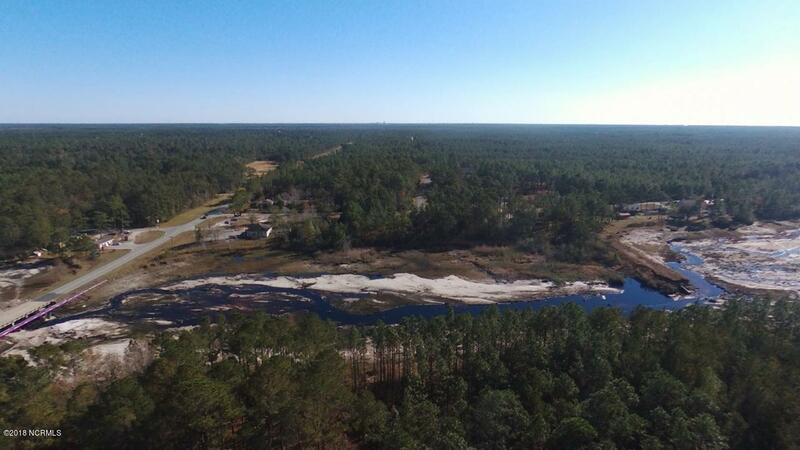 One of three adjoining waterfront lots on a quiet and convenient street in Boiling Spring Lakes. 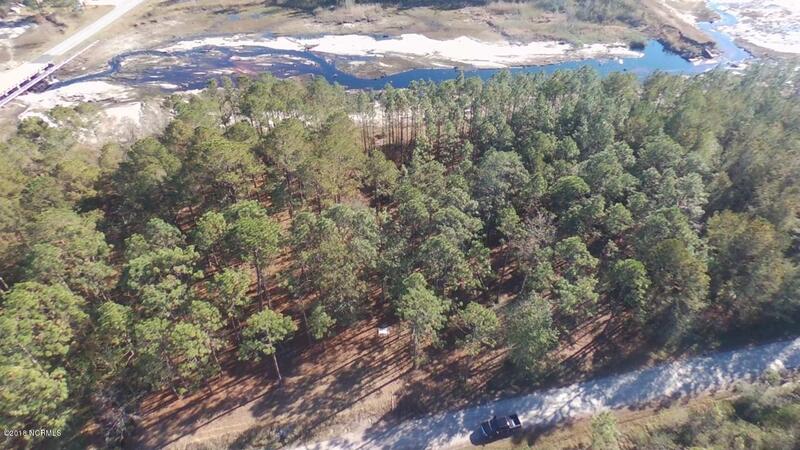 Lot 6 is 0.56/acre with 90 ft of waterfront. 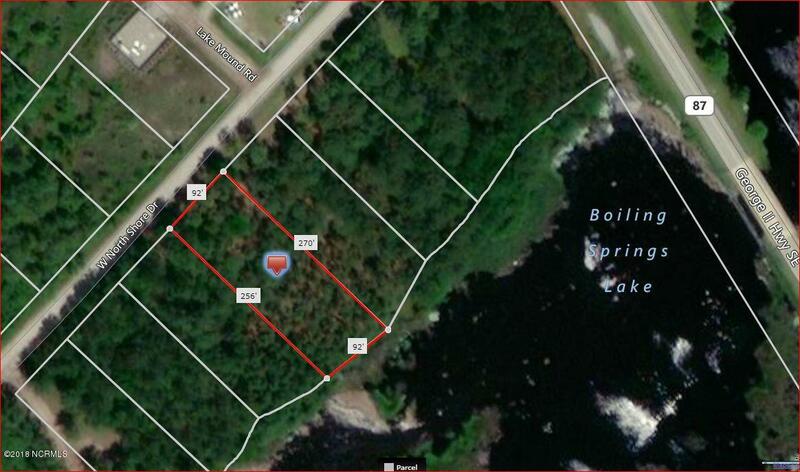 Combined, Lot 4, 5, & 6 total 1.73 acres. 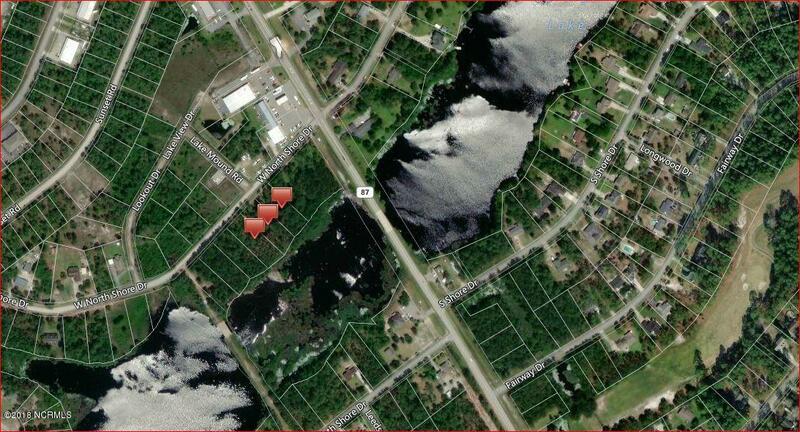 Lot 6 has an approved septic permit for a 3 bedroom home.